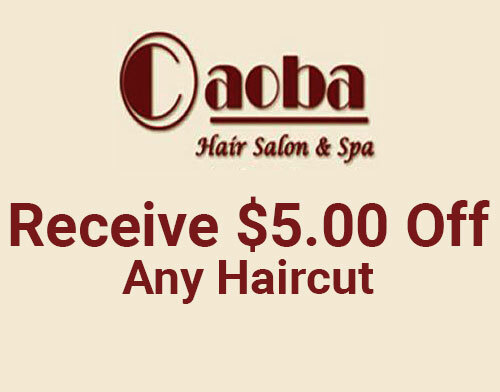 The Caoba Hair Salon & Spa offers men & women haircuts. 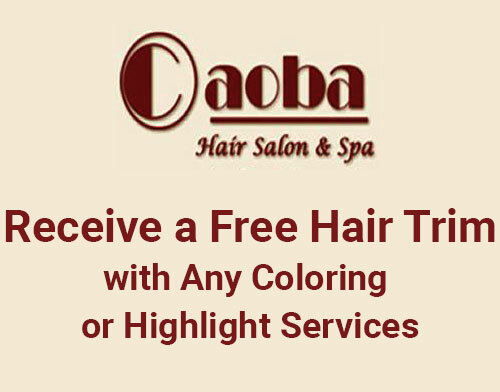 We also provide a variety of styling services, including hair coloring, highlighting, perms, updos, ombre techniques and so much more. Experience pure relaxation through body waxing. Our spa features a soothing environment to help ease your mind and lift your spirits while we work. We also offer gentle waxing for your convenience. 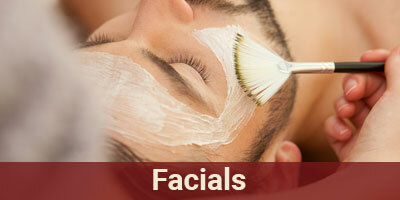 Our spa specializes in advanced skin care, creating personalized facials specifically for your skin conditions. Our facials exfoliate, hydrate, cleanse, and illuminate problematic skin. 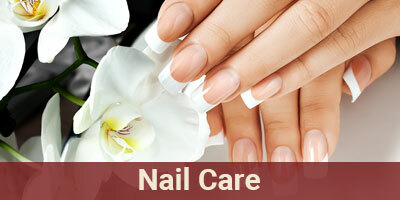 Our technicians are extensively trained in every aspect of hand & nail care. We pride ourselves on our unparalleled sanitary standards. Call us to learn how we can make a difference for your hands and feet! Refresh Your Look & Enjoy The Season! Check Out Our Coupons Below! 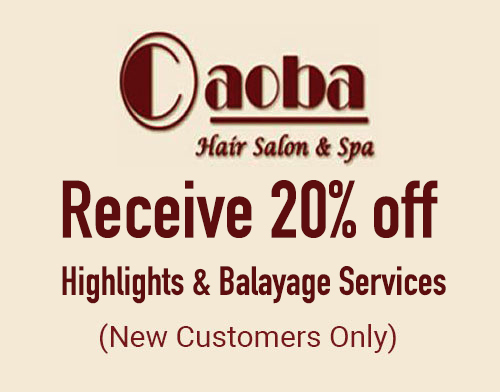 Look your absolute best for less at the Caoba Hair Salon and Spa in Seattle, Washington. 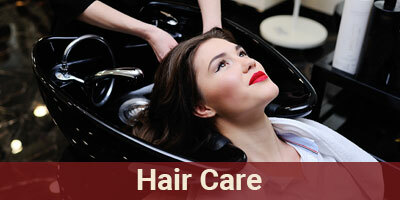 Our warm, inviting beauty salon serves men and women. From manicures and pedicures to body waxing and wraps, we have been meeting all of your style and comfort needs for more than a decade. We take pride in creating the exact look that you desire in a friendly, relaxed environment. From the moment you step into our salon, you will be greeted by our incredible staff of licensed professionals backed by more than 20 years of experience. All our employees are highly trained in all of the newest techniques, such as ombré and Brazilian blowouts.